Iranian Foreign Minister mocks US after it suspends Intermediate-Range Nuclear Forces Treaty with Russia. 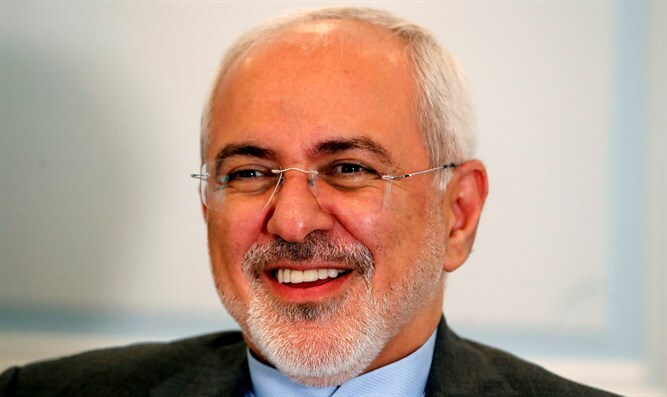 Iranian Foreign Minister Mohammad Javad Zarif on Friday mocked the United States, after Secretary of State Mike Pompeo announced the US is suspending the Intermediate-Range Nuclear Forces Treaty with Russia. “Yet another withdrawal from an accord by the Trump administration; this time the #INFTreaty. It's not just the #JCPOA or Iran: Seems this clique is allergic to anything w/ US signature on it,” Zarif wrote on Twitter. Zarif has repeatedly taken to Twitter to mock the US, ever since President Donald Trump withdrew from the 2015 nuclear deal between Iran and world powers.